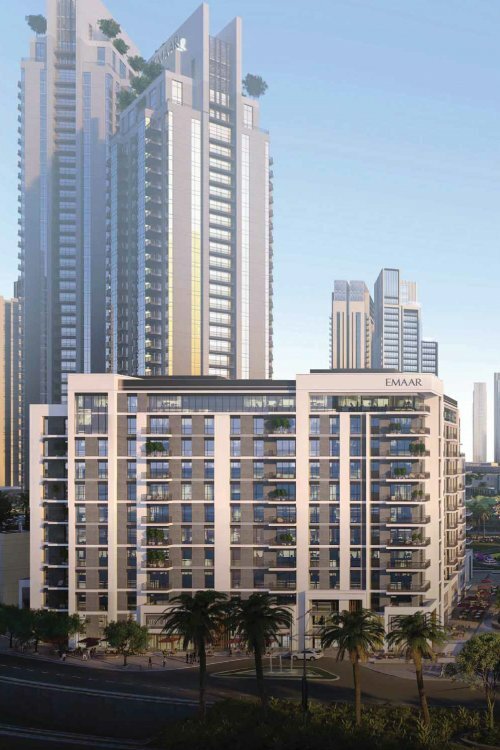 Island Park 1 is an 11-storey residential building planned for Dubai Creek Harbour by developer Emaar Properties. 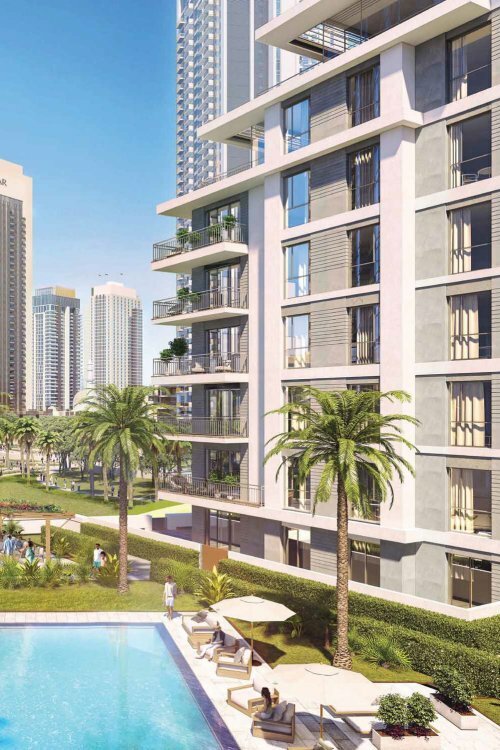 The building will contain 154 ‘generously appointed’ one-, two- and three-bedroom freehold apartments. 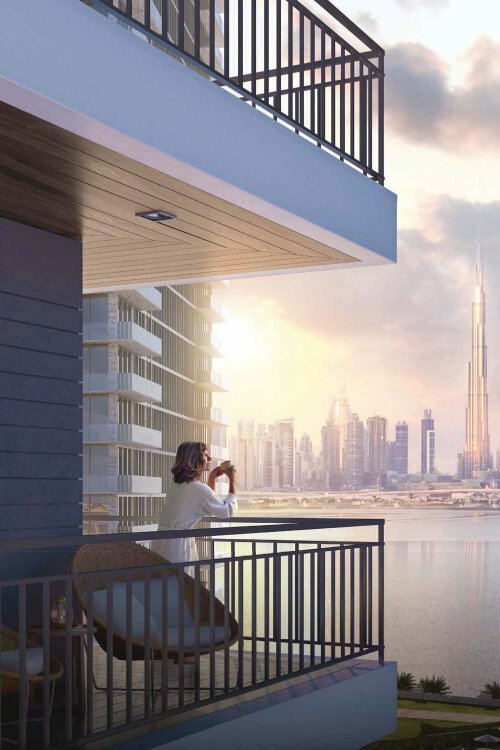 Key features of Island Park 1 are its views of Dubai Creek Tower and Burj Khalifa, the park that surrounds it and its proximity to the Boulevard. 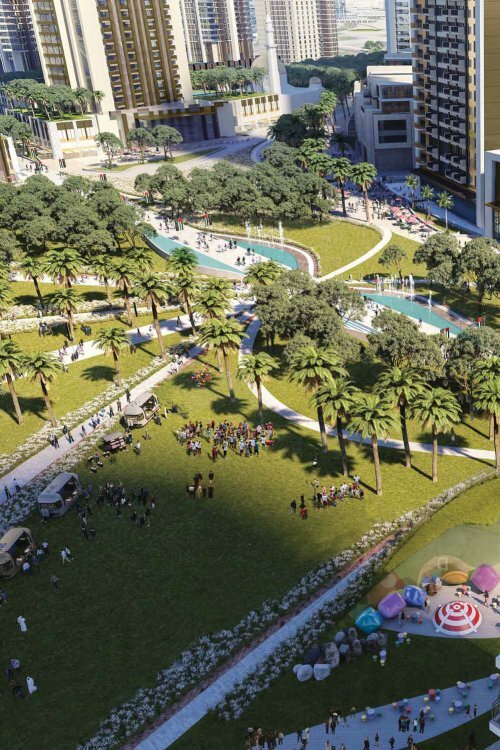 Amenities for residents include a swimming pool, fully equipped fitness centre, children's play area, barbeque area, and green parking spaces for electric vehicles. 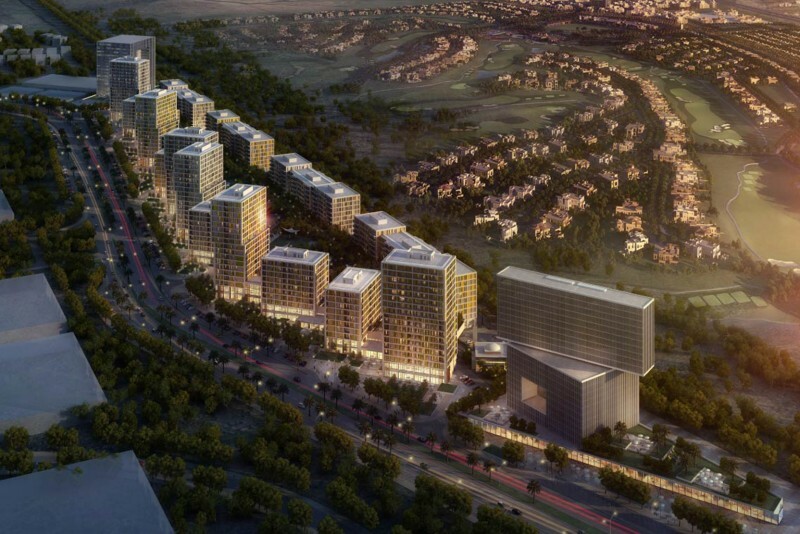 The project was launched in November 2017 and is expected to be built and handed over by the end of 2020. One-click links to properties currently on the market in Island Park 1.